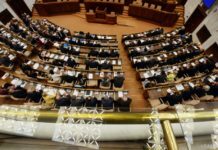 Bratislava, September 21 (TASR) – Slovakia has committed itself to reducing greenhouse gas emissions, with Parliament approving the ratification of the Paris climate agreement with 106 votes on Wednesday, TASR learnt on the same day. The Paris agreement is the most important international climate agreement aimed at slowing down the global warming, said Environment Minister Laszlo Solymos (Most-Hid) following its approval by Parliament. Solymos has initiated an extraordinary session of the Environment Council to be attended by environment ministers of EU-member states next week (September 30) so that the agreement will also be ratified at this level. 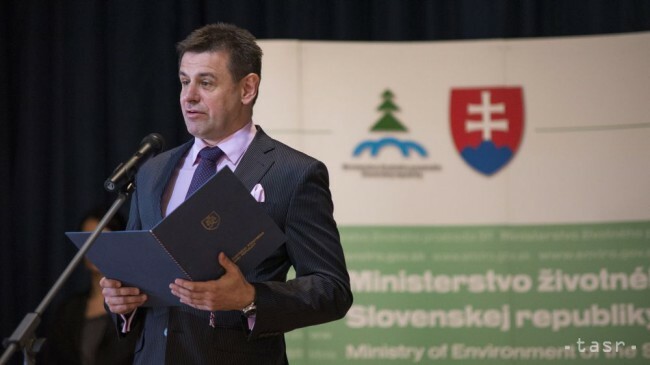 According to Solymos, Slovakia is striving to reduce greenhouse gas emissions. „Investments are being made in technologies in order to reduce greenhouse gas production. Money is also going towards heat insulation,“ he said, adding that the Paris Agreement will also have an impact on the agricultural and transport sectors. The national ratification process will be completed with Slovak President Andrej Kiska’s signature. Among the main goals of the agreement are to keep the increase in the average global temperature well below 2 degrees Celsius higher than pre-industrial levels. This would significantly reduce the risks and impacts of climate change. The document will become fully valid only if it’s ratified by 55 countries that together produce at least 55 percent of the world’s greenhouse gas emissions – according to a list drawn up in 2015. Along with the USA and China, the Paris Agreement has already been ratified by 27 countries that produce 39 percent of the world’s greenhouse gas emissions. 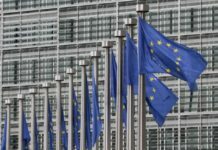 Among EU countries, the document has been ratified by Hungary, France and Austria so far. The agreement was adopted at the Paris climate conference in December 2015, with 195 countries agreeing to the first-ever universal, legally binding global climate deal.